Case Construction Equipment introduced the new SV212D and SV216D single drum vibratory compactors — compatible with both smooth and padfoot drums. Case Construction Equipment introduced the new SV212D and SV216D single drum vibratory compactors – compatible with both smooth and padfoot drums. With best-in-class centrifugal forces, self-adjusting torque control system and the most climbing power in the industry, these machines are built for industry-leading performance in the toughest applications. 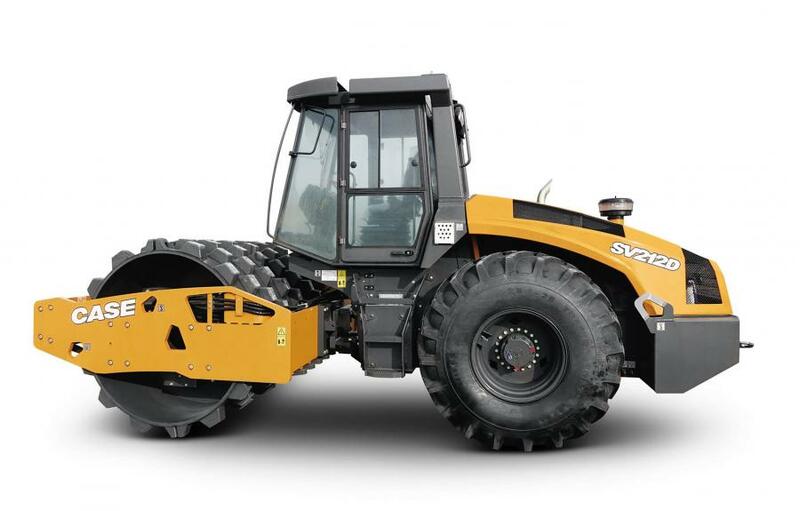 Able to climb grades of up to 65 percent, the SV212D and SV216D feature a low-center-of-gravity axle-free design and a high-traction hydrostatic drive system that provides constant power to the wheels and drum with an electronic self-adjusting torque control system. The machines' new 154 HP Tier IV Final engine also delivers greater torque than previous models. Best-in-class centrifugal force allows for higher lifts and deeper compaction depths completed in fewer passes for increased productivity. Performance on rough, uneven terrain is improved with an oscillating articulated roller joint that maintains consistent drum-to-ground contact, and a superior drum design reduces drift and maintains constant compaction throughout each rotation. Available options include automatic traction control, padfoot and blade, and a more powerful HX drive designed to meet the demands of the most extreme conditions with increased torque and speed over the standard hydrostatic drive system. Available in both open and cab configurations, the SV212D and SV216D feature a spacious, comfortable and intuitive operator environment with an adjustable seat that swivels up to 50 degrees, providing excellent visibility of the drum surface. Rear visibility is maximized with a sloped rear deck design. Like all Case machines, the SV212D and SV216D are designed for groundline serviceability. A push-button electro-hydraulic engine cover and push-button electro-hydraulic cabin tilting provide easy access at ground level to all fluid ports, drains, service checkpoints and filters for simplified maintenance. 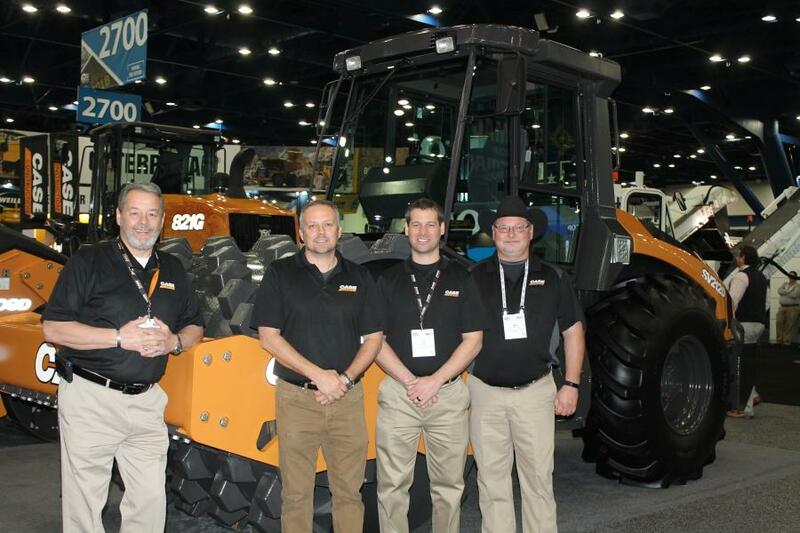 For more information, visit CaseCE.com.